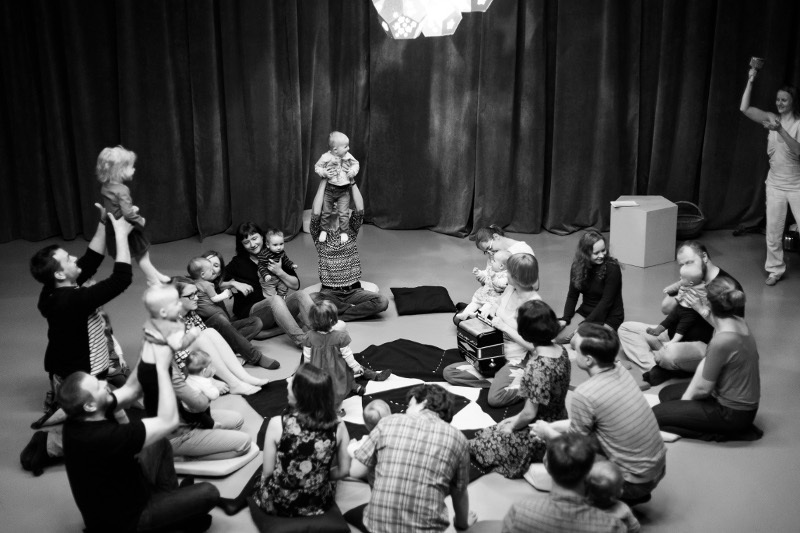 During the workshop we sing old Polish cradlesongs together with parents. 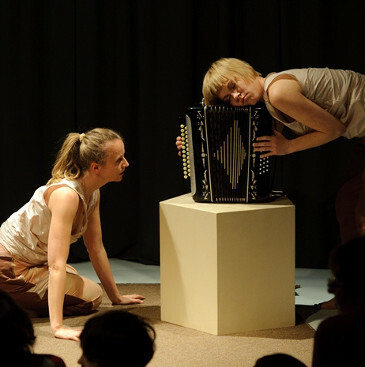 The cradlesongs are accompanied by music performed on accordion, viola and percussion instruments. 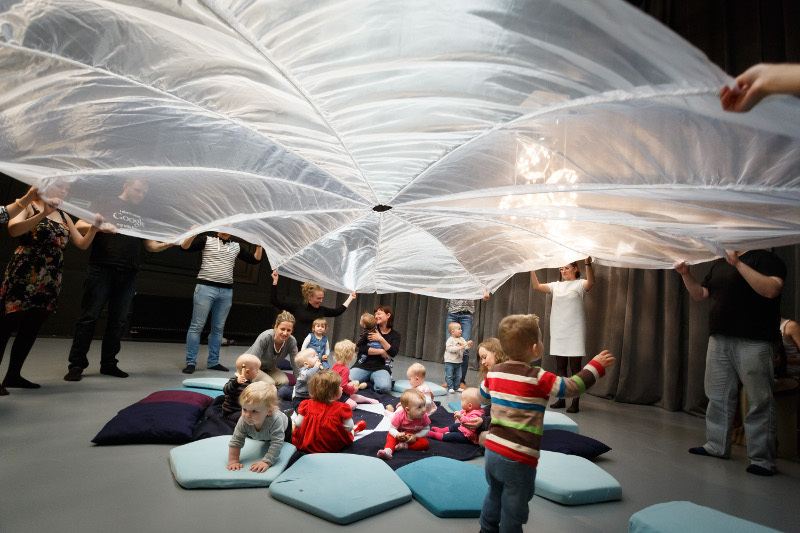 Lullabies blend with storytelling, physical activities and playing musical instruments. Making music together is a time of building a unique bond between a parent and a child. The workshop is a peaceful time filled with music and physical play. 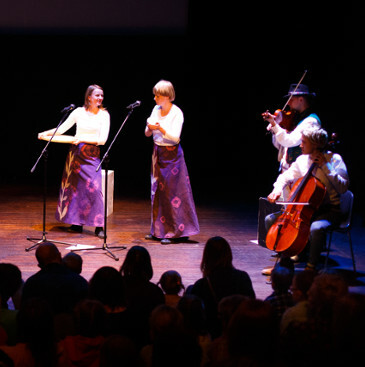 Inspired by a joint music making by both parents and their children we released a music album "Cradlesongs - The Atofri Theatre and Jacek Hałas” („Lulajki – Teatr Atofri i Jacek Hałas” ) in May 2016.